The container ship NAGOYA TOWER (IMO 9233844) arrives in Durban harbour in February to work cargo at the container terminal. Built in 2003, the 50,841-dwt ship is owned, managed and operated by the UK’s Zodiac Maritime, London. The ship is 260 metres in length with a width of 32m and was built at the Samsung Shipbuilding & Heavy Industries yard in Geoje, South Korea as hull number 1387. 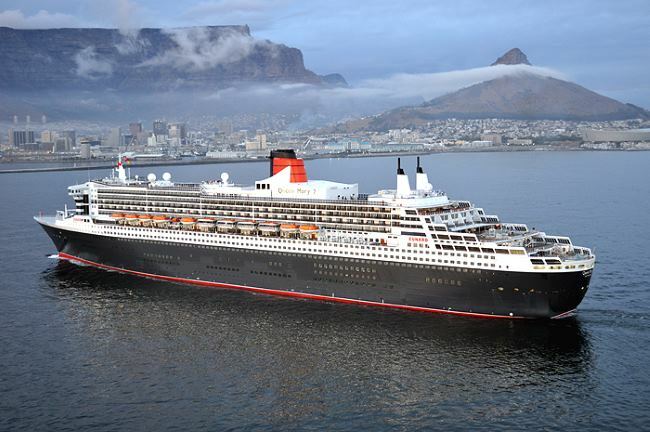 She has carried a number of previous names, they being TMM Monterrey, CP Monterrey and Saxonia Express prior to her current charter. This picture is by Trevor Jones. 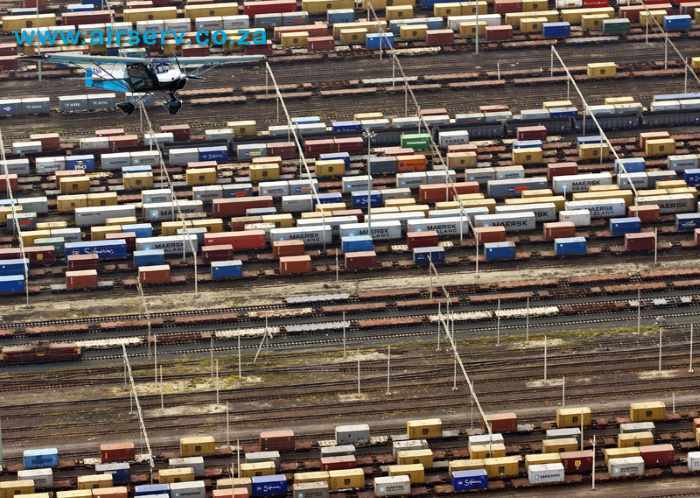 Transnet Freight Rail’s Container and Automotive Business Unit (CAB) and NATCOR Channel (Natal Corridor) achieved a ground breaking performance during February 2018. The CAB Business Unit railed an impressive 909,295 tons in February 2018 which exceeds the previous best achieved in July 2017 of 878,462 tons. Year to date, the Natcor Channel has railed 395,129 TEUs surpassing by 5% the 377,593 TEUs railed during the previous financial year (2016/17). 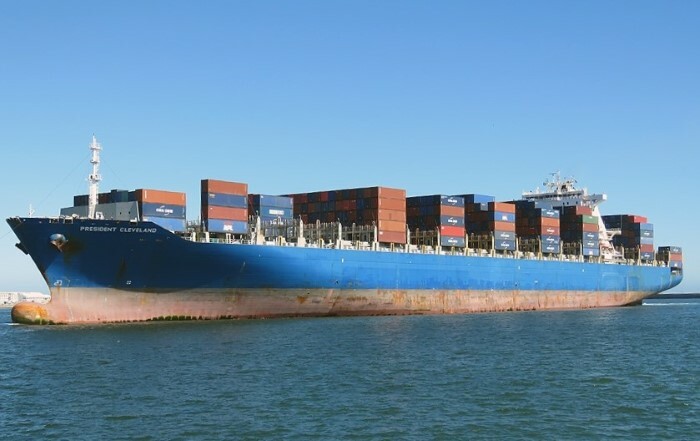 This exceptional performance owes its achievement to increased export containers railed from TFR inland terminals to TPT Durban Container Terminals. Transnet says this achievement is further evidence of the effects of its success in migrating rail friendly General Freight cargo back to rail. These noteworthy feats were accomplished through collaborative efforts involving the various Transnet Operating Divisions and customers amongst others. 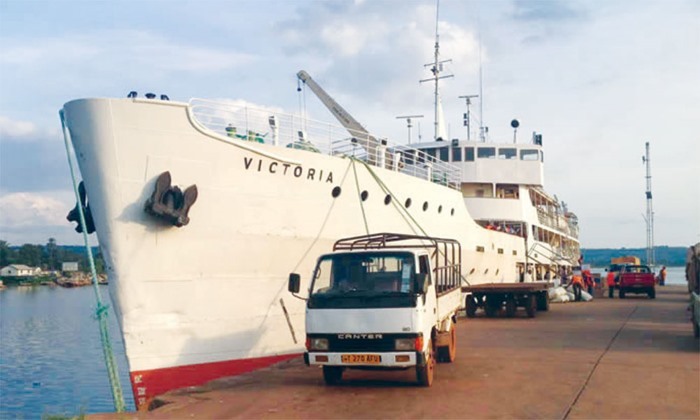 The success of reviving the fortunes of Tanzania’s Central (rail) Corridor, which is being reconstructed as a standard gauge railway, could depend on efficiency and the cost of transporting cargo from the port at Dar es Salaam to Kampala in Uganda in four days. That’s the view of the Tanzania Ports Authority (TPA) under which management of the part at Dar es Salaam falls. It all comes down to a question as to whether the cost of goods being sold to the final consumers can be reduced, says the TPA. 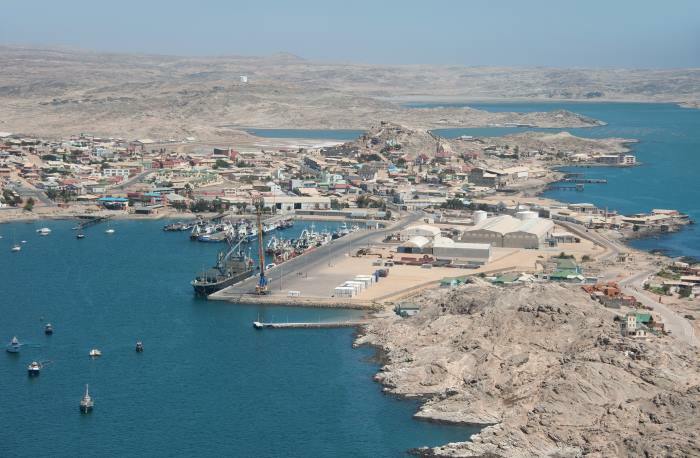 Construction of a new deepwater port at Angra Point near Lüderitz should not go ahead, according to the report of the environmental consultancy firm Geo Pollution Technologies. The port has been proposed by the Namibian Ports Authority (Namport) and government because Lüderitz is operating at capacity. Apart from handling the overflow of traffic from Lüderitz, it could also be used for the export of phosphate which would be extracted from the ocean near the town. 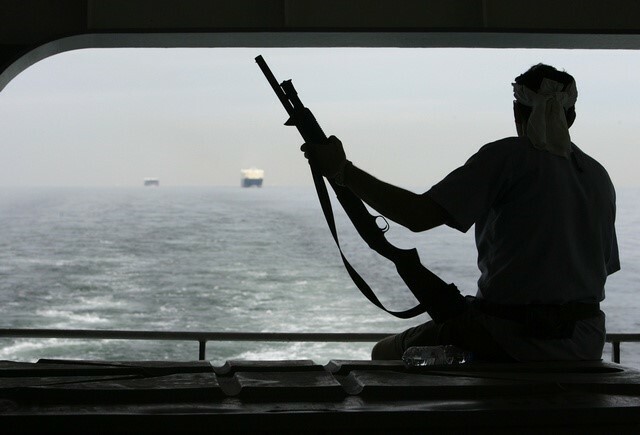 Dutch shipowners and operators may in future employ armed security personnel on board their ships when sailing in areas frequented by pirates. 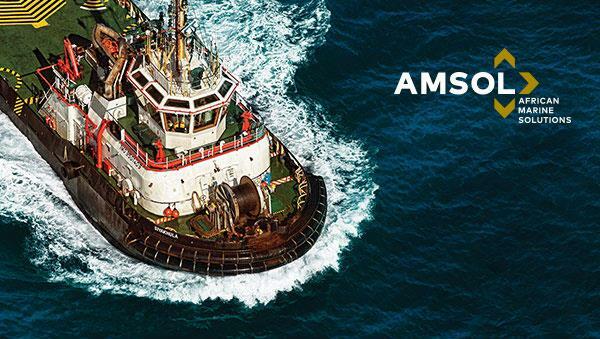 This follows a bill passed by Dutch MPs, including the coalition Christian party ChristenUnie which gave the nod in favour of the maritime sector. In a development that will bring operating opportunities to the Tanzania-Zambia Railway Authority (TAZARA), and Open Access Agreement (OAA) has been signed between Tazara and Zambia Railways Limited (ZRL) permitting Tazara to extend its operations beyond Kapiri-Mposhi in Zambia. 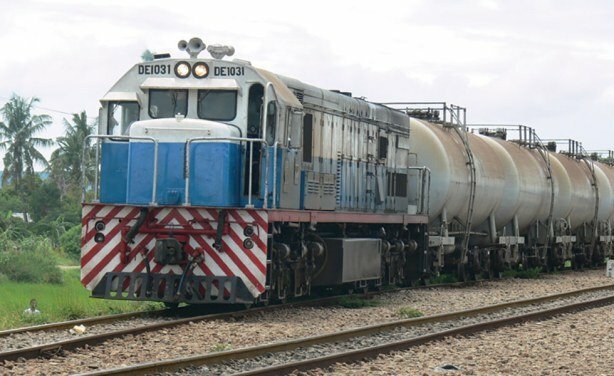 In future, according to the OAA agreement, Tazara and ZRL may now run their locomotives and wagons across each other’s lines between Dar es Salaam and Lusaka. 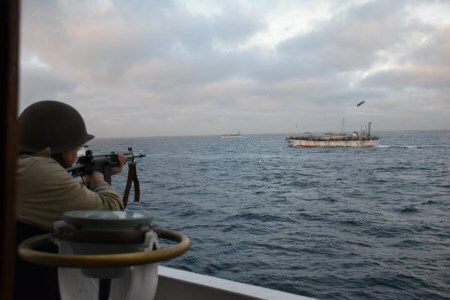 The Argentine Coast Guard reports that its fired warning shots in the direction of a Chinese fishing vessel that was fishing illegally in Argentine’s exclusive economic zone waters. 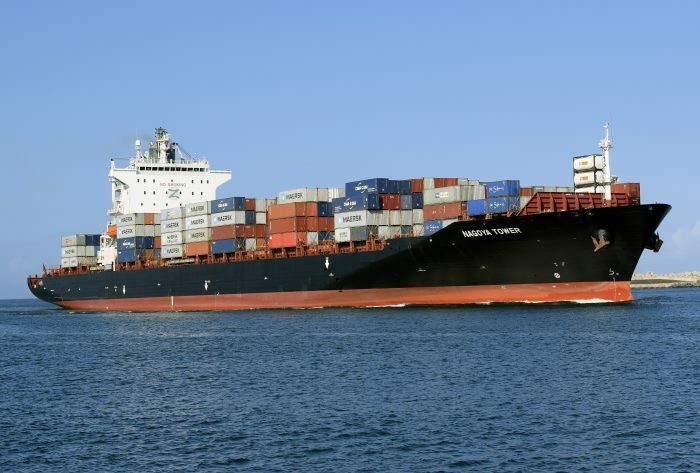 After the Chinese vessel, named as JING YUAN 626, ignored the warning an eight-hour chase ensued before resulting in the Chinese vessel making its escape. 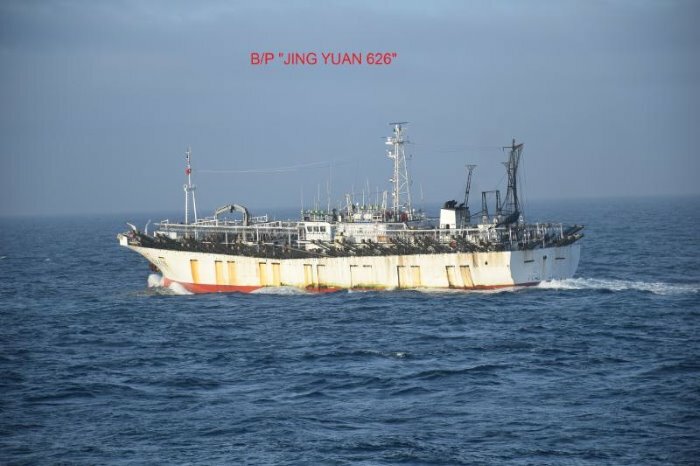 The Argentine Naval Prefecture (PNA) says in a statement that its officers on board the PNA MANTILLA fired shots at the squid jigger Jing Yuan 626 after the vessel was caught illegally fishing in the country’s exclusive economic zone. The incident occurred last Thursday (22 February) when Jing Yuan 626 and four other Chinese fishing vessels attempted to ram the Argentine coast guard vessel. The four other vessels also tried to encircle the Jing Yuan 626 to prevent her capture by the Argentine vessel. Mantilla reported that they were manoeuvring in a manner that endangered safe navigation and risked collision. 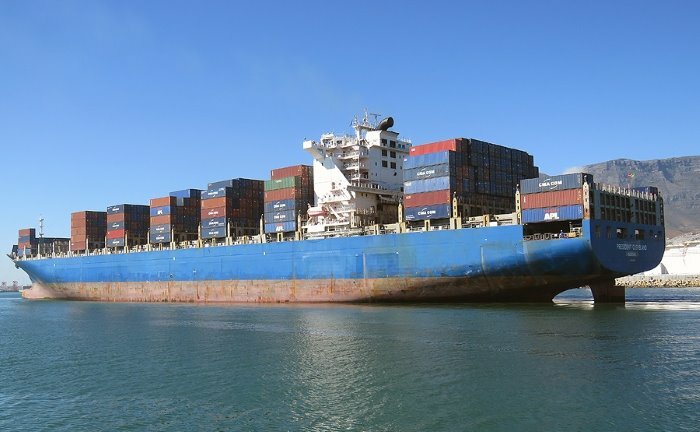 That was when a decision was taken to “carry out machine-gun and cannon fire” and impede the vessel’s ability to navigate, the coast guard said. “You’re responsible for the safety of your crew and your ship. 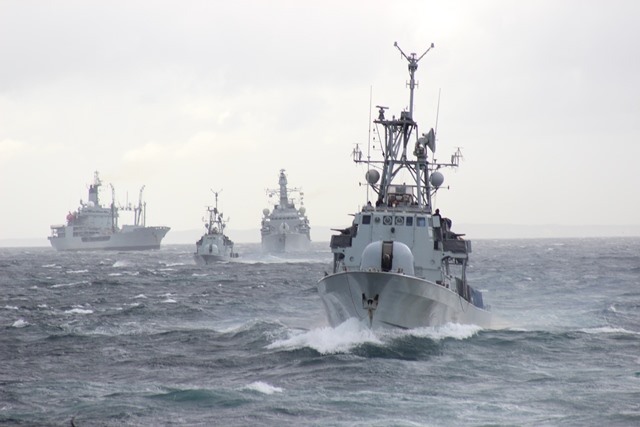 You are about to receive direct fire on the bow part of your ship,” the Argentine officer said via radio. The firing of single shots across the fishing vessel’s bows had no effect and an eight hour chase followed before the Jing Yuan 626 was able to escape after the foreign ministry called off the operation. In 2016 a Chinese fishing vessel, Lu Yan Yuan Yu 010, with 32 crew members on board was sunk by Argentine authorities after it too refused to comply with a call to stop and then attempted to ram the Argentine ship. 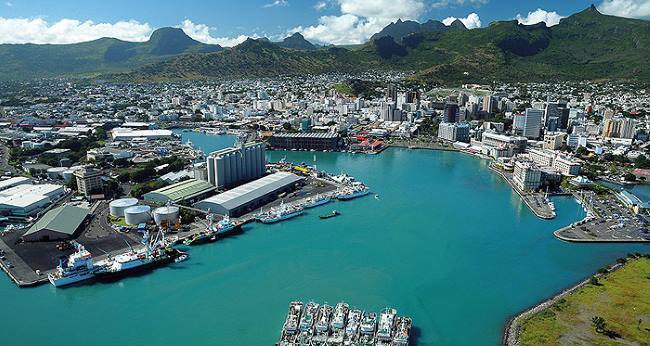 Instead the Argentine vessel opened fire on the fishing vessel, sinking her. 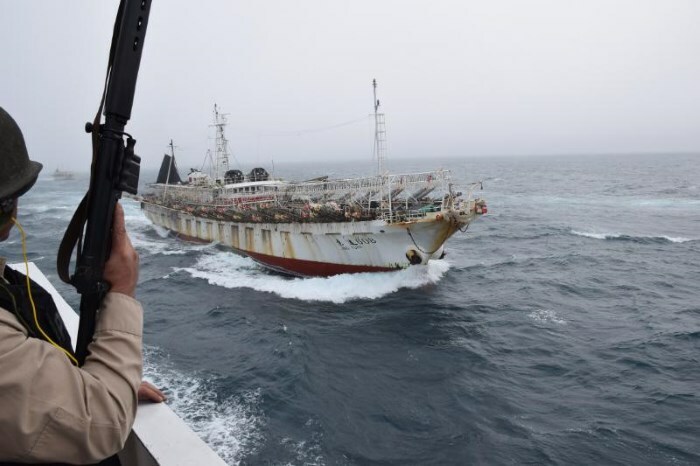 Earlier in February this year a Spanish fishing vessel was apprehended and was found to be carrying more than 320,000 kilograms of fish caught illegally in Argentine waters. According to estimates Russia is set to become the world’s biggest exporter of grains, if SovEcon and the Institute for Agricultural Market Studies are correct.